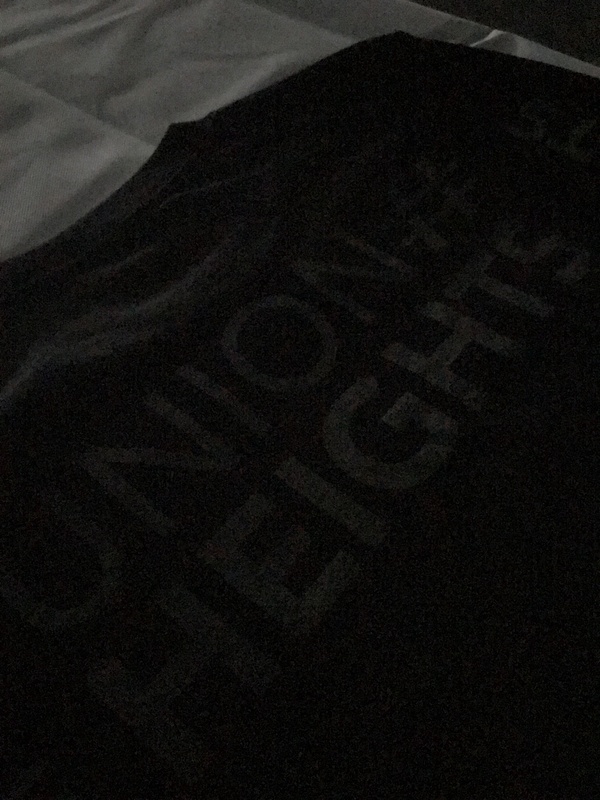 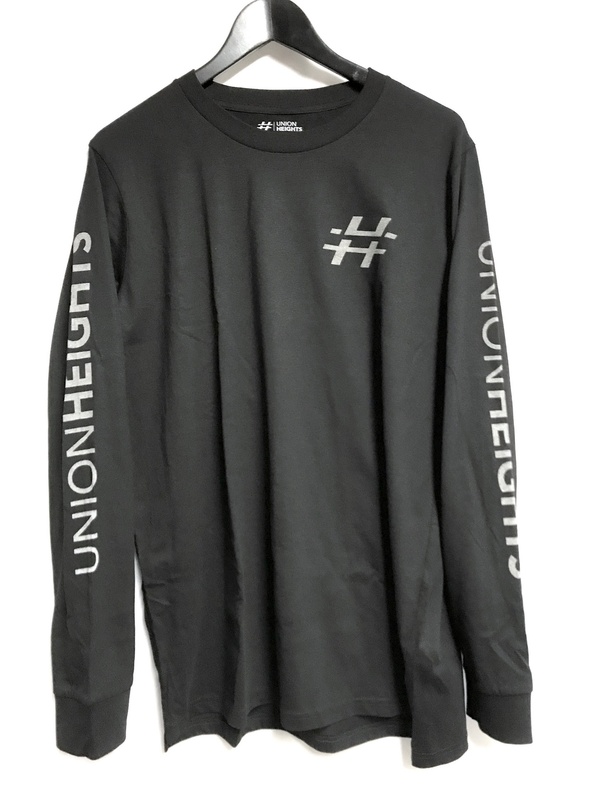 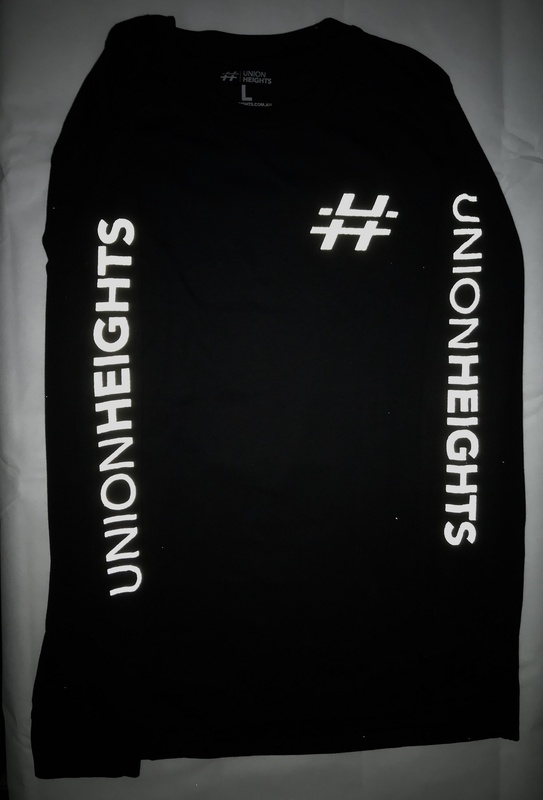 The "ACTIVE SPORTS" Union Heights long sleeve tshirt hand printed with a high quality REFLECTIVE INK, composed of a water-based (latex) ink base combined with retroreflective lenses. 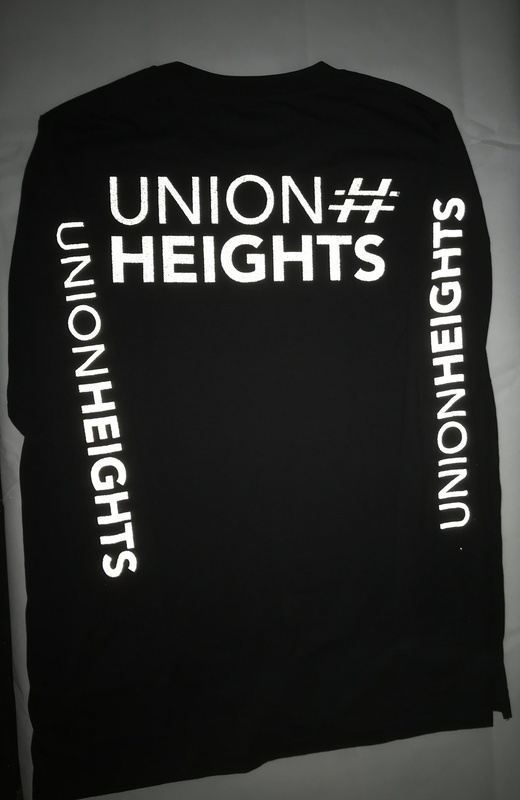 Looks like a standard grey print but watch it light up and reflect direct light. 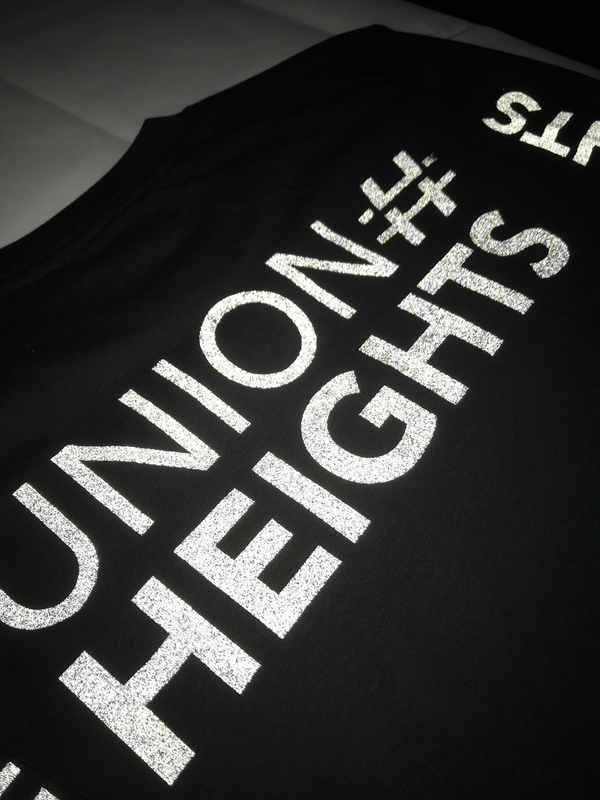 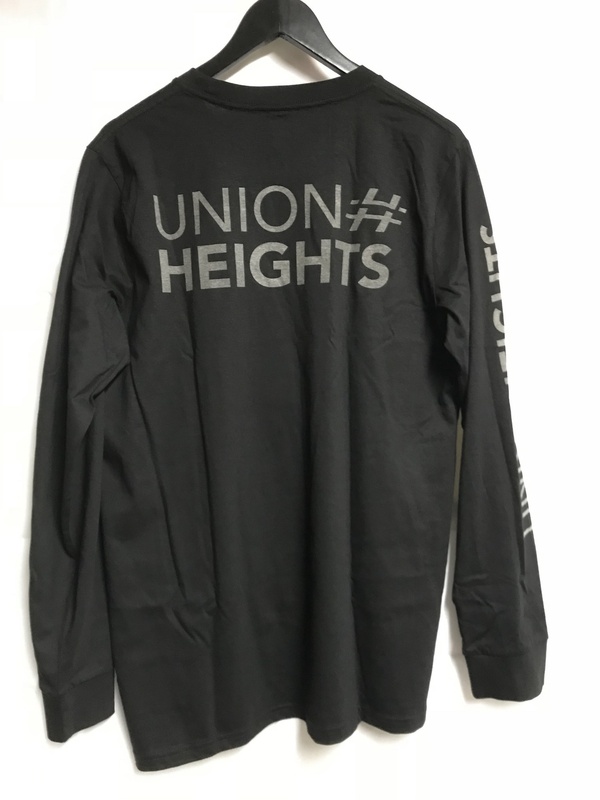 Includes "swagtag" logo on front left chest, Union Heights sleeve prints and large logo print on back shoulders.